People around the globe know Pastor Benny Hinn as a noted evangelist, teacher, and the author of best-selling books including Good Morning, Holy Spirit, Prayer That Gets Results, Blood in the Sand, and Lamb of God. His TV program, This Is Your Day, is among the world's most-watched Christian programs, seen daily in 200 countries. 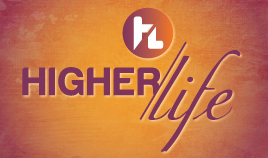 In February 1972 Benny Hinn's life took on an entirely new meaning when he surrendered his heart and life to Jesus Christ as high school friends prayed with him. Soon afterward, he was called to minister the Gospel. In April 1974, young Benny received a vision of people falling into a roaring inferno and heard the words: "If you do not preach, every soul who falls will be your responsibility!" 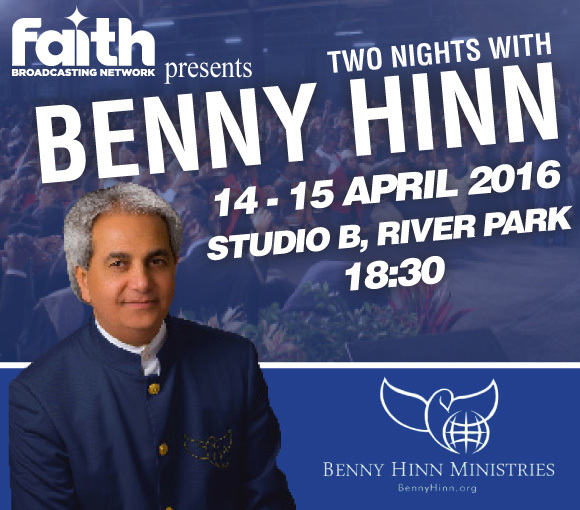 On December 7, 1974, four days after his 22nd birthday, Benny Hinn first stood behind a pulpit to preach the Gospel�his stuttering problem suddenly healed. From that moment, he would fearlessly seek to fulfill our Lord's Great Commission. 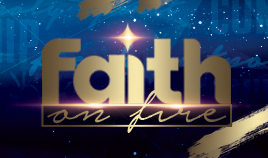 Now in his 40th year of worldwide ministry, Pastor Benny Hinn has preached the Gospel face to face and through television to more than a billion people. Through miracle services, conferences, TV broadcasts, the Internet, printed page, and audio-video recordings, this evangelist's straightforward, uncompromising message of God's love has inspired hundreds of millions to a personal relationship with the Lord Jesus Christ. Pastor Benny's ministry is also engaged in work with My Father's House children's homes in Mexico and Asia, as well as with feeding programs, crisis relief, and hospital care. For years, his ministry has provided food, clothing, shelter, education, and religious training for thousands around the globe (including partnerships with numerous missionary and relief agencies).